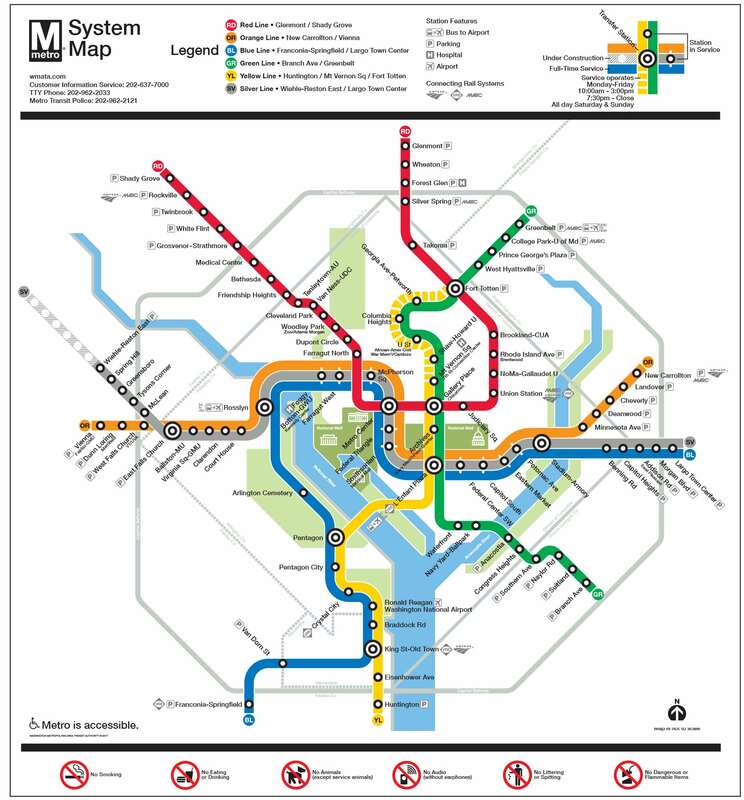 The Washington Metropolitan Area Transit Authority (Metro) was created by an interstate compact in 1967 to plan, develop, build, finance, and operate a balanced regional transportation system in the national capital area. Metro began building its rail system in 1969, acquired four regional bus systems in 1973, and began operating the first phase of Metrorail in 1976. Today, Metrorail serves 86 stations and has 106 miles of track. 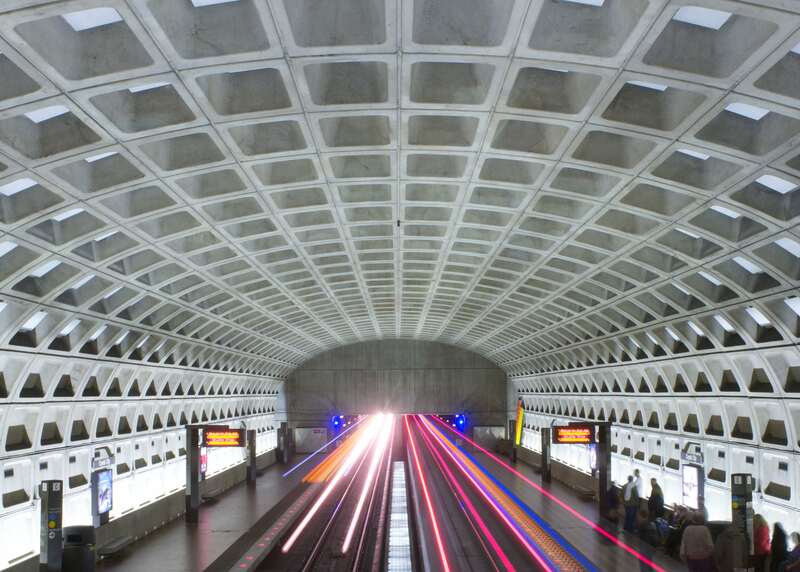 Metrobus serves the nation’s capital 24 hours a day, seven days a week with 1,500 buses. There are 13 Red Line stations that serve Montgomery County, Maryland. These stations also offer connections with Metro and Ride On buses to major thoroughfares. 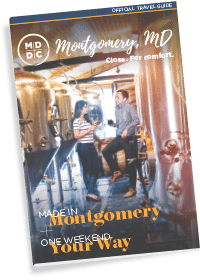 The Metro Visitor’s Kit is the definitive guide to helping you use Metro to get around the Washington, DC metropolitan area. Among other brochures and publications providing comprehensive information, it features the Metro Pocket Guide, which provides you with the Metrorail system map, points of interest near Metrorail stations, and information on system hours, fares, and passes. You can download this publication (along with others) from the website by clicking on the desired language below; or if you prefer, you can request to have a kit mailed to you. See ordering information below. To request a Metro Visitor’s Kit (one per customer) visit wmata.com/ezbulk, select Metro Visitor’s Kit and type in your name and address. Allow three weeks for delivery.